Ultimate defense against the sun! Stay cool and dry while you "live in the zone"! 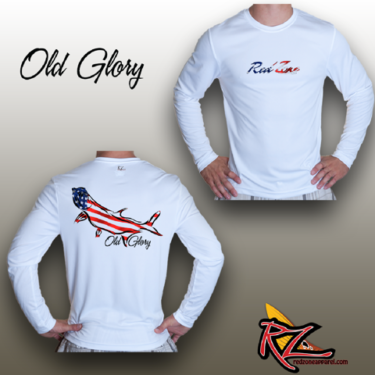 Our apparel won't weigh you down! Enjoy the outdoors, in style, with comfort and protection! 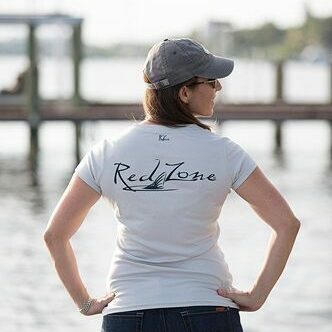 From our full-time guides to our avid kayak anglers, the RedZone team is made up of people who are passionate about the outdoors. 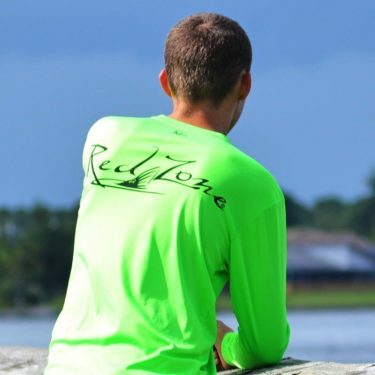 Being on the water is more than a sport or a hobby. It’s a lifestyle! 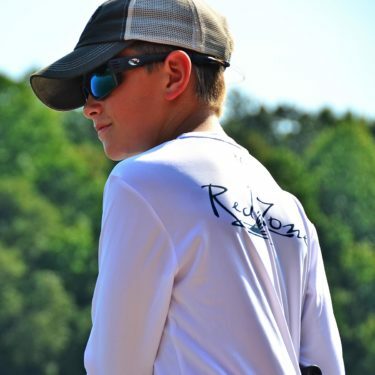 And, RedZone Apparel is proud to be a part of it through so many anglers and water sport enthusiasts. We know what it takes to make a shirt comfortable, functional, and stylish. 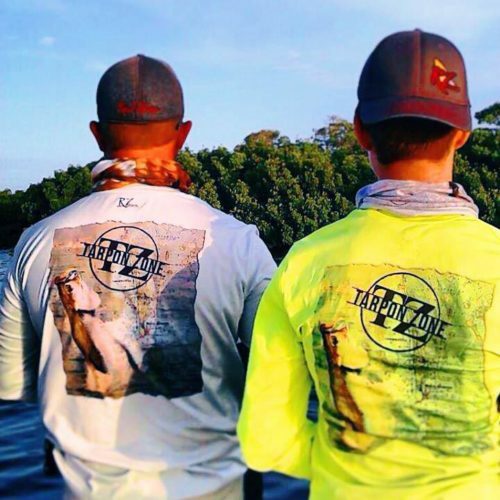 We are just as passionate about producing quality performance apparel as you are about being in the outdoors. Our heart and soul go into every product we make… Join the team! 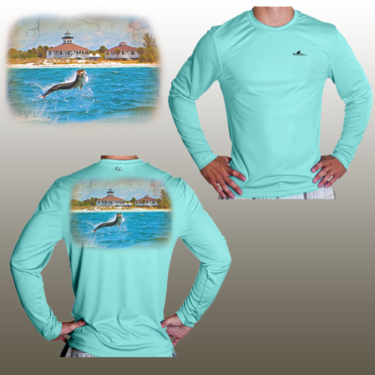 Inshore or offshore, stay cool & protected in style.